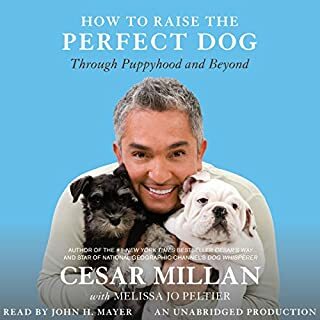 Would you consider the audio edition of How to Raise the Perfect Dog to be better than the print version? I love to be able to listen in the car on the way to work. He did a very good job! Loved the voices he used talking from the dog's perspective. 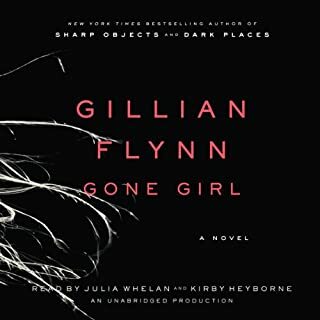 I have listened to this book four times, and each time I learn something new!